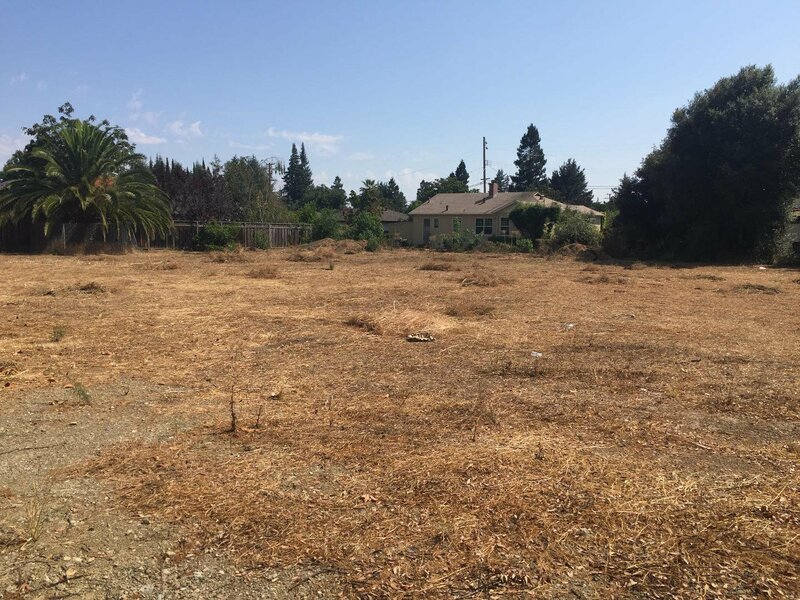 Construction to start soon on these lots for 2 single family homes in a very desirable area of Mountain View. Act quickly before further improvements are made, to have a chance to purchase one or two lots. 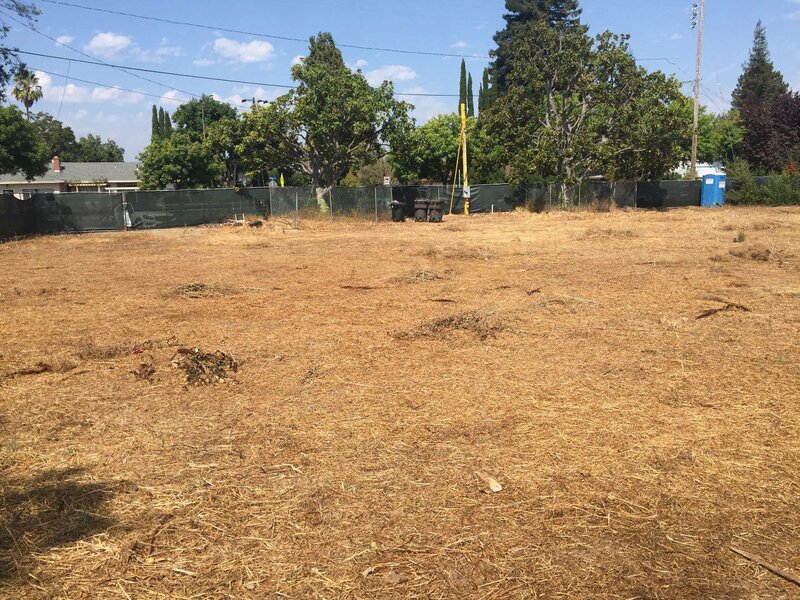 After construction has begun, price for improved lots is negotiable depending on stage of construction. Approved plans in hand from the City of Mountain View for well designed 5 bedrooms, 3.5 baths homes with approx. 3,700 sq ft of living space and on an approx. 10,260 sq ft lot. Each house has a 2 car attached garage with an additional carport. Each home has a flexible floorplan which would accommodate an In-Law or au-pair unit with separate entry. Walking distance to downtown Mountain View. Easy access to all major Tech companies. Call now before you miss out on this one of a kind opportunity.